BUTLERVIEW: The Goals are Simple. The Genetics are Exceptional. Although the goals may stay the same, they are certainly not insignificant ones. Jeff describes how success is envisioned at Butlerview. 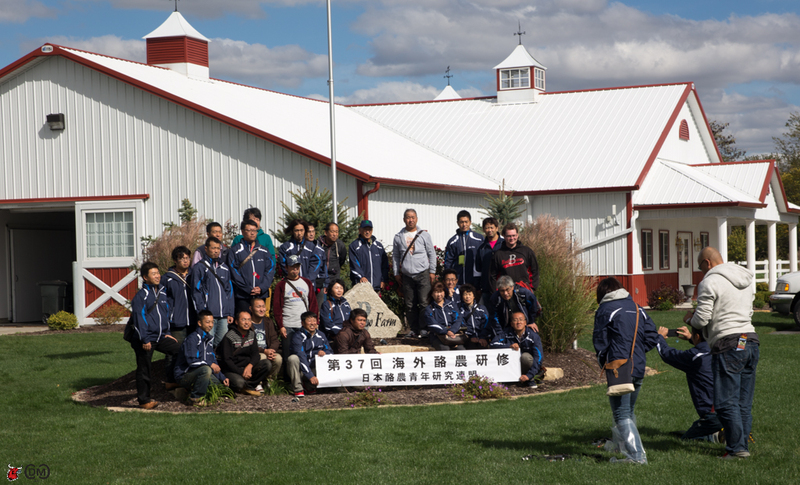 “On a global basis, we want to be a premier stopping place for people who are interested in the top genetics possible, no matter if it is show, type, pedigree or genomics.” In October it was a distinct pleasure for the Bullvine team to be numbered among the many international visitors who have visited Butlerview Farms in Chebanse, Illinois. 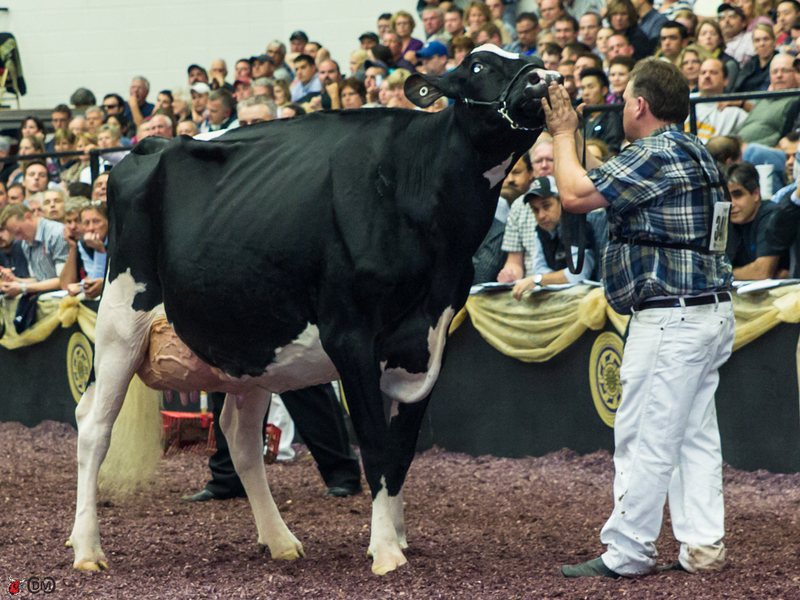 We learned from Declan Patten, Sales and Marketing Manager that, during the past two years, over 300 visitors from all over the world have been welcomed to Butlerview around the time of World Dairy Expo. 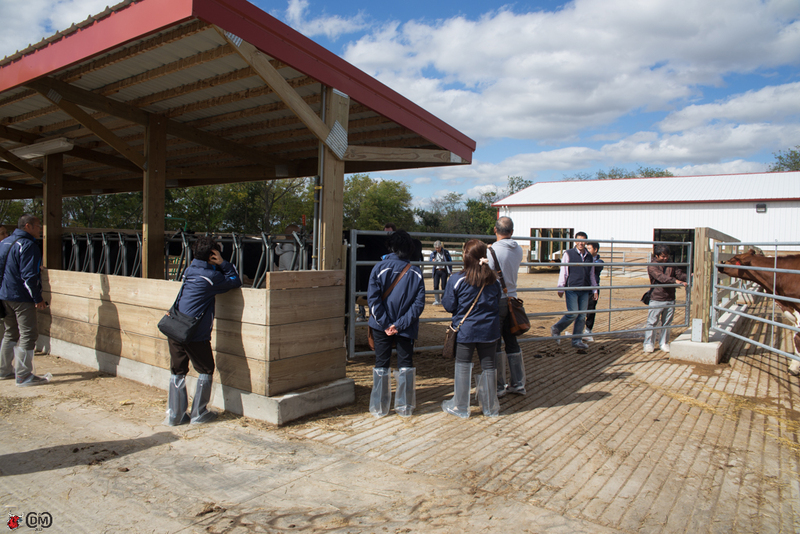 It was easy to share the enthusiasm of the large number of visitors from Japan who were also touring the exceptional facility that sunny afternoon. 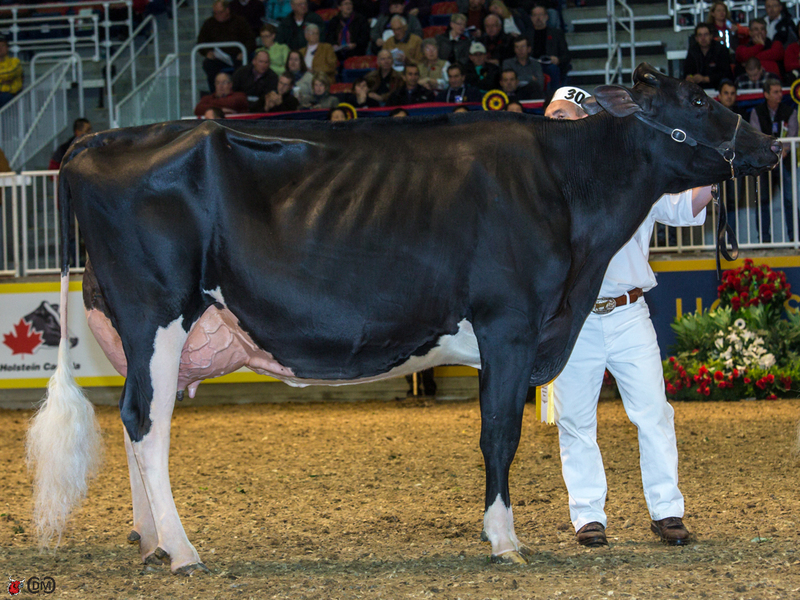 At the 2013 Royal Holstein Show, Butlerview added more wins to the breeding or buying columns. It takes hard work to ring up such remarkable breeding achievements. To make them continue and prosper into the future is the goal of the Butlerview team. Jeff gives credit to the support group at Butlerview Farms. “Todd Widholm is the business manager and he does an outstanding job of handling that role.” Jeff knows that it takes exceptional staff to get exceptional results. “Joe and Amber Price are the farm managers and they are extremely talented, dedicated and loyal. I have known Joe and his family for over 30 years.” Declan Patten exhibits the same enthusiasm. Originally from Australia he has earned warm praise as well. “Declan is a tremendous communicator and does an outstanding job with sales and marketing.” Of course handling the animals is a number one priority and the staff meets those challenges too. 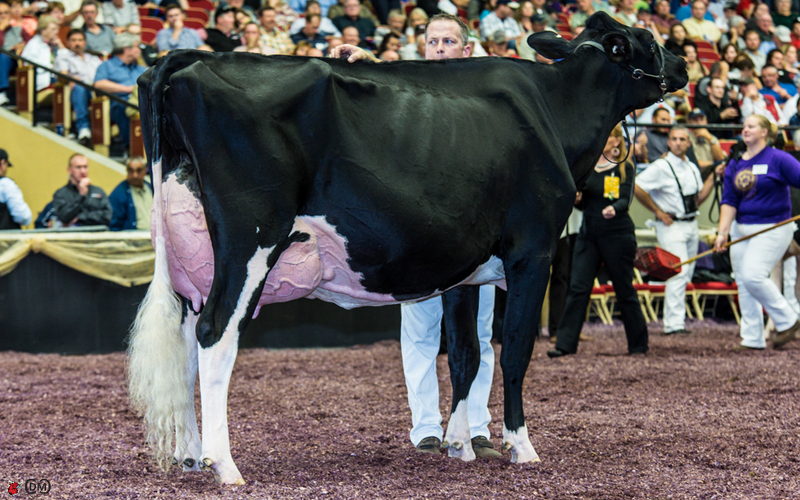 “Martin Moreno is a terrific calf and heifer manager and Kerry Eiler does a superb job on the reproductive side. 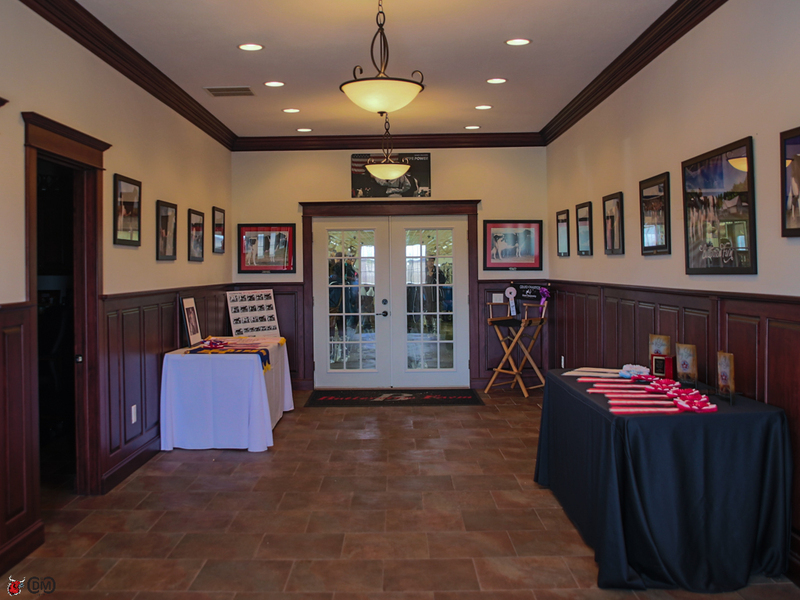 Josh Fairbanks is in charge of the show barn and he does a tremendous job.” The immaculate, show ring quality presentation throughout the facility fully supports Jeff’s high praise of the staff. Butlerview 2 Step Mating Strategy: Pinpoint the Present. Predict the Possibilities. 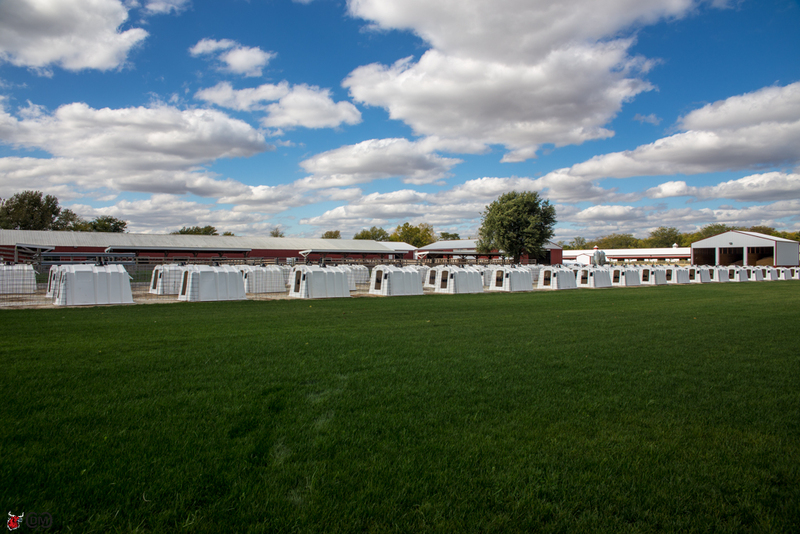 Where Do You Start Building Breeding Success with High Index Cows? 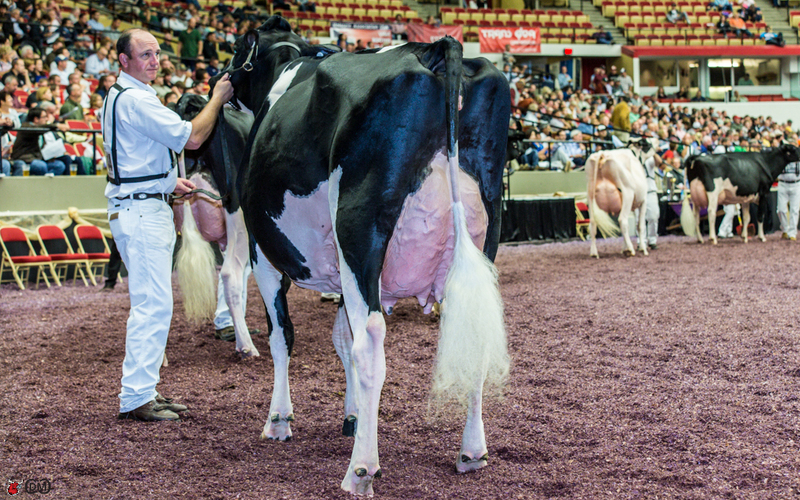 Like many of the elite breeders who generously share their insights, Jeff again emphasizes that the first step in making the right matings for high index cows is always the one of identifying the problem and then choosing the right solution. 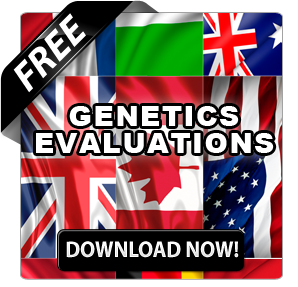 “I look at what needs to be improved upon and what the strengths are and try to find a good complementary mating. I do pay much closer attention to inbreeding on the genomic animals however. I always look at type very closely as well as proven established maternal lines, which make me more comfortable to use a bull from since I haven’t seen daughters most of the time. 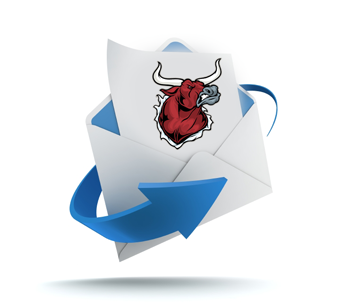 Butlerview has had success at breeding bulls for many market needs. 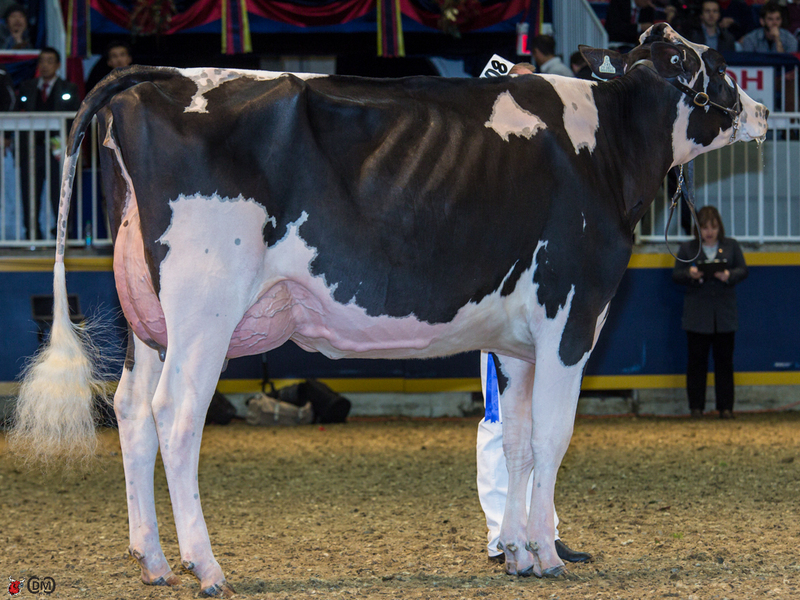 Brokaw (Atwood x Mac) is outstanding at PTAT 4.76 for type. 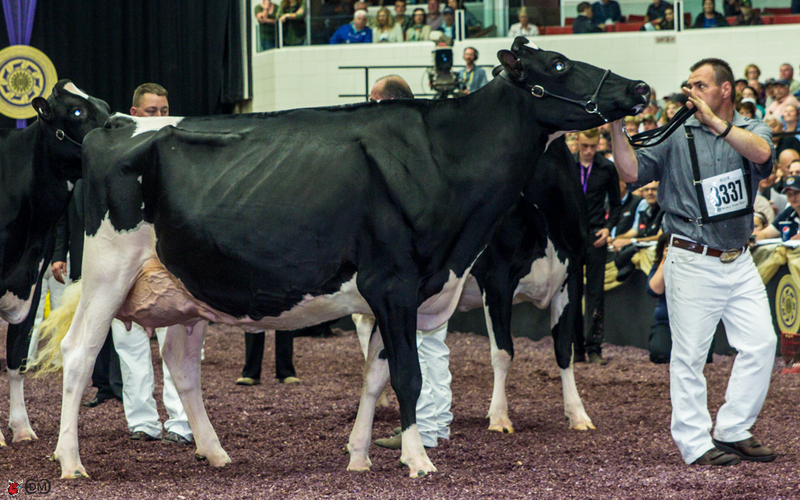 For breeders wanting polled there is Colt 45 (ColtP x Shottle) and those wanting show type there is Gold Chip (Goldwyn x Shottle). 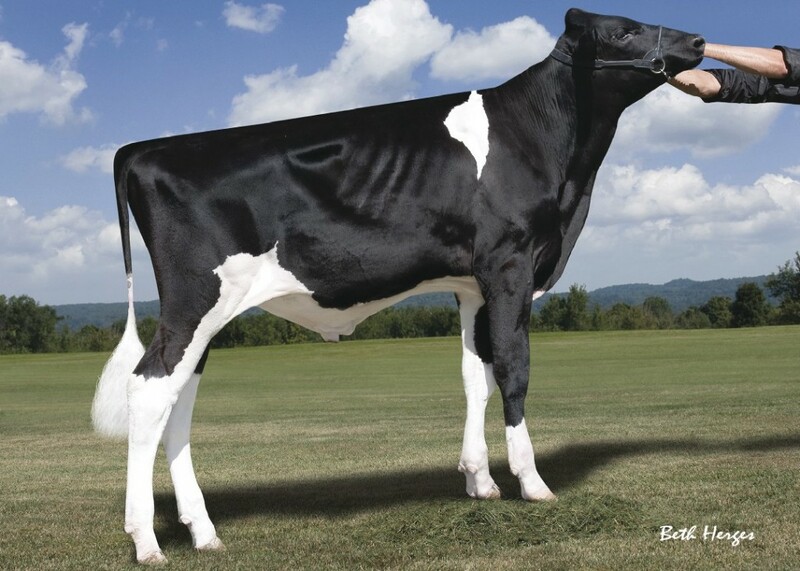 And recently released is an outstanding all around production, durability and health and fertility sire that has a gTPI of 2505 – his name is Mardi Gras (Mogul x Planet). This wide range of success stories will remain high on the Butlerview breeding strategy. “We want to continue breeding males and females that are industry leaders from both a type show side as well as from a genomic side.” Jeff urges those that might be concerned about the ups and downs of the market to remain calm and focused. “Have a solid marketing plan and don’t let emotion get in the way of sticking to the plan.” He is very specific. “Pencil out where you are going to make money or returns on your investment. It needs to be a detailed forecast and it needs to be followed as closely as possible.” Good advice regardless of what part of the dairy business you are operating in.